It’s hard to travel when Apocalypse just started. You need a very durable vehicle, this Post-Apocalyptic Car may can help you out. It packed with a rotating laser shooter and a very strong bumper. 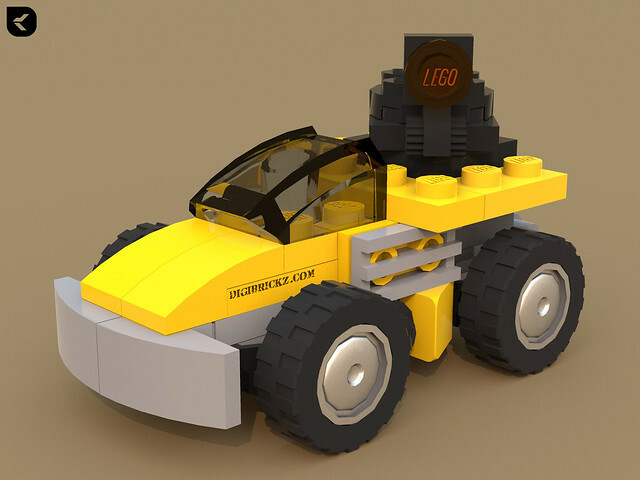 To make this car you just need to recycling parts from 31014: Power Digger set. I have created an instruction of it, you can download it here!